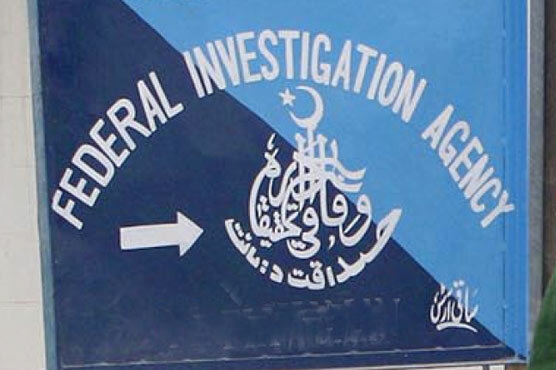 Federal Investigation Agency (FIA) summoned 10 members of the parliament belonging to Muttahida Quami Movement-Pakistan (MQM-P) including Farooq Sattar and Rauf Siddiqui in a money laundering case against MQM founder. According to details, FIA issued summons to Farooq Sattar, Rauf Siddiqui and other eight MQM-P lawmakers on Thursday. They are suspected to be linked in facilitating the alleged money laundering carried out by the MQM founder.